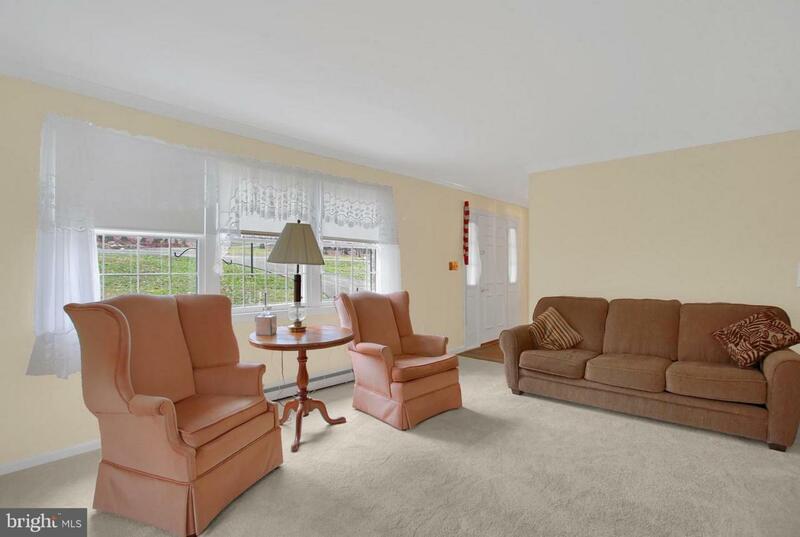 Peace and quiet await at this 2-story traditional home in White Rocks Acres! 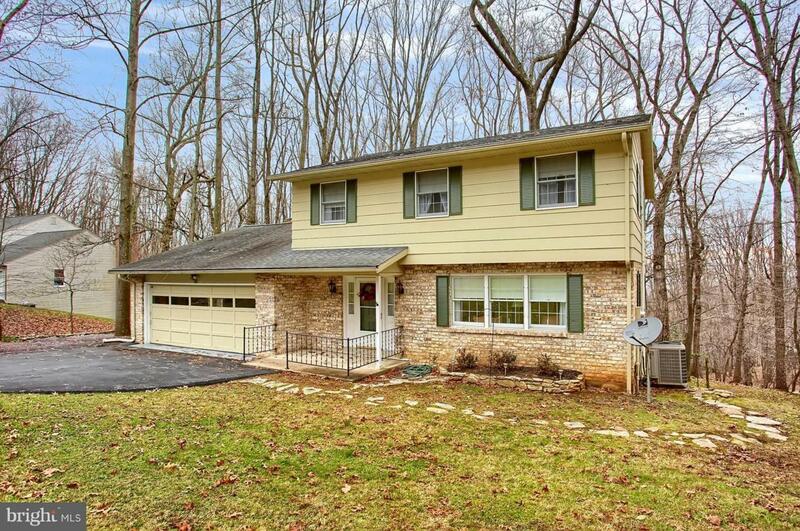 Situated on over an acre of land in the Cumberland Valley School District this home features 4 bedrooms and 2.5 full bathrooms. The first floor offers a tiled foyer entrance, newly carpeted living room, half bath, and family room with brick fireplace and exposed beams. 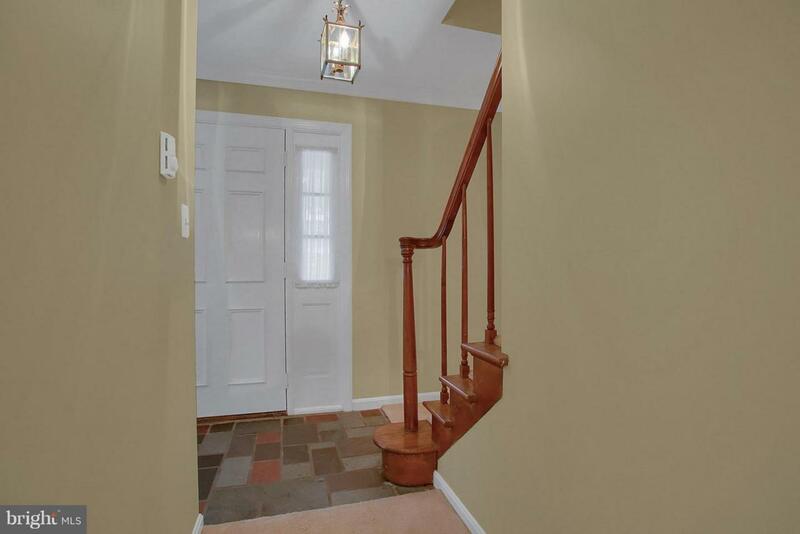 The kitchen and formal dining room boast a beautiful brick wall, with arched throughway. Located on the second floor are the master suite and three additional bedrooms, all with crown molding detail, and a second full bathroom. Fresh paint throughout. The finished walk-out basement includes exposed beam detail and a workshop area. 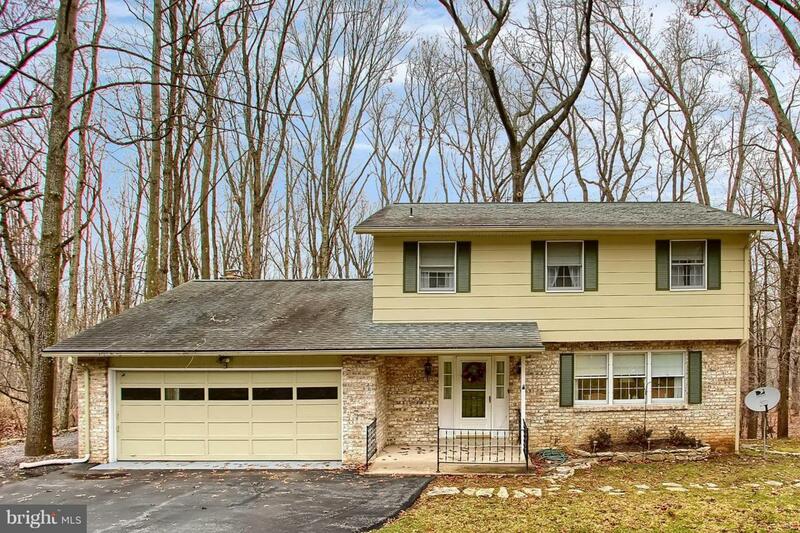 The picturesque lot hosts beautiful forest and stream views, perfect for enjoying from the screened-in back porch!